Alexandrite, one of the birthstones of June, is an incredible gemstone that can drastically change color depending on the lighting. It is often described as Emerald by day, Ruby by night. 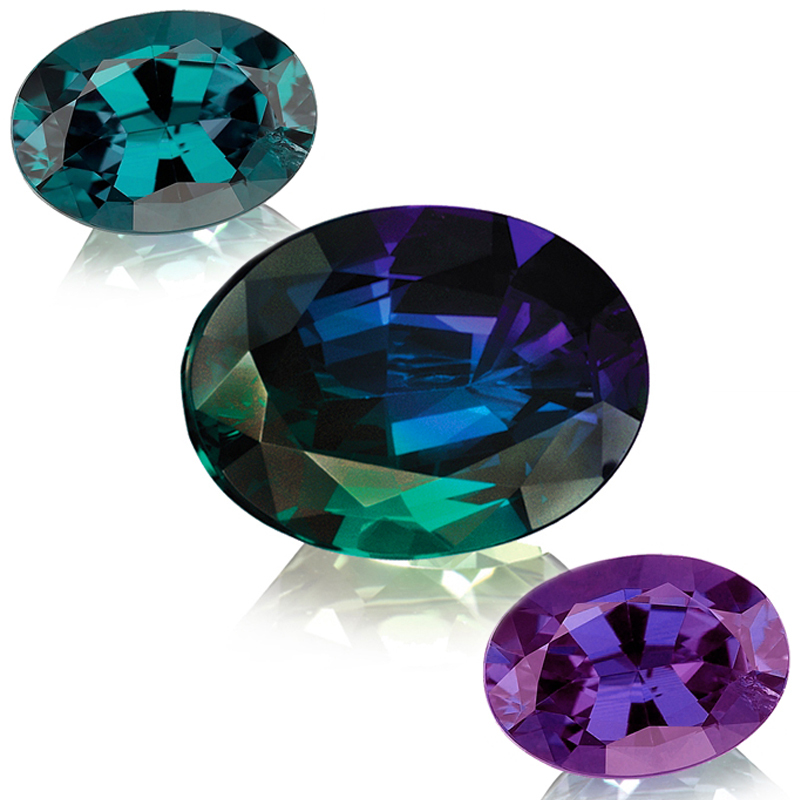 In natural sunlight or fluorescent light, Alexandrite takes on a green or blue color. 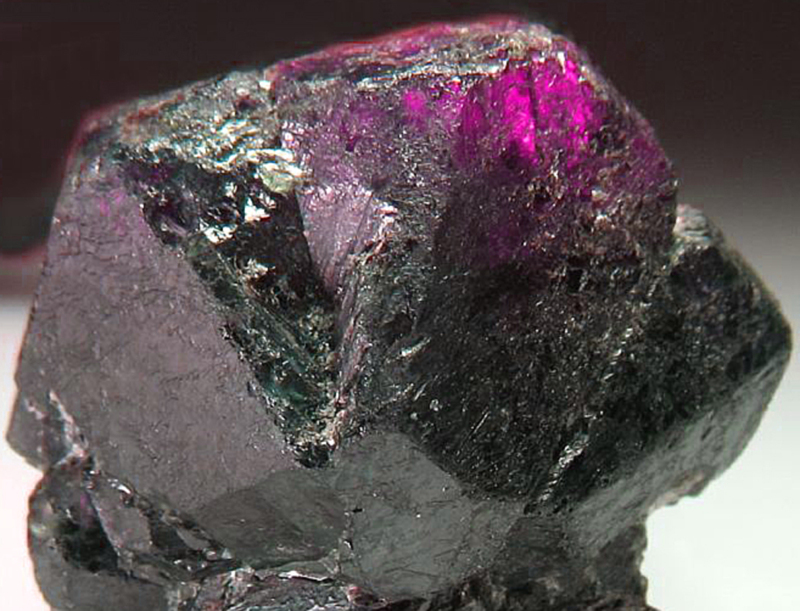 In incandescent or candle light, Alexandrite appears purple or red. Alexandrite is the very rare color-change variant of Chrysoberyl. Its drastic color-change, known as the Alexandrite Effect, is caused by the unique way it absorbs light. Alexandrite can also exhibit some pleochroism, meaning its color can also change even more with different angles of light. Alexandrite was first discovered in Russia in the 1830's. It gets its name from Russian Czar, Alexander II, who was known for freeing the serfs of Russia. While today Alexandrite can also be found in Africa, Brazil, and Sri Lanka, Alexandrite of good quality is still very rare and extremely valuable. The video below shows the radical shift in color of an exquisite 8.44CTW specimen of African Alexandrite at about 1:50.